Is Washington training an Insurgent Army to “Occupy” Syria? 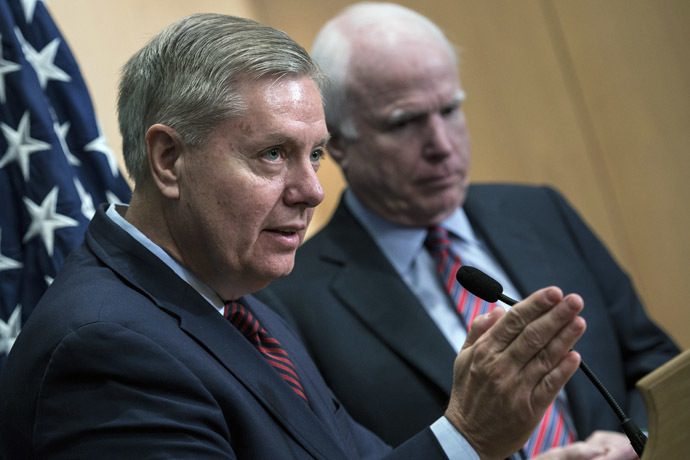 Since, and even before, the calls for an invasion of Syria by McCain and Graham different suggestions have circulated about an invasion of Syria. The dilemma is that Washington does not want the Pentagon to directly invade Syria itself. It wants to pull the strings while another force does the work on the ground. Candidates for an outsourced invasion of Syria include the Turkish military or other US regional allies. There, however, is also an impasse here as Washington’s allies are also afraid of the consequences of an invasion of Syria. There also seems to be a growing consensus among the realists and neocons for US President Obama’s preference of using a rebel army to invade Syria. The Brookings Institute has been a major cheerleader for this. Pollack played an influential role in getting support for the illegal 2003 invasion of Iraq. He worked at the Council on Foreign Relations as its director of national security studies. He made the above statement as the director of research for the Saban Center for Middle East Policy and goes well beyond it by publishing a drawn-out October 2014 proposal for creating a US-made rebel invasion force as a means of taking over Syria and eventually conducting regime change in Damascus. What is the Brookings Institute exactly and why do suggestions from this think-tank and others like it, matter? The Brookings Institute is an influential think-tank that has a revolving door of personnel with the US government and major corporations. All that one needs to do is look at its trustees and executives, which include interlocked directorships with the Carlyle Group, Goldman Sachs, and JP Morgan Chase. 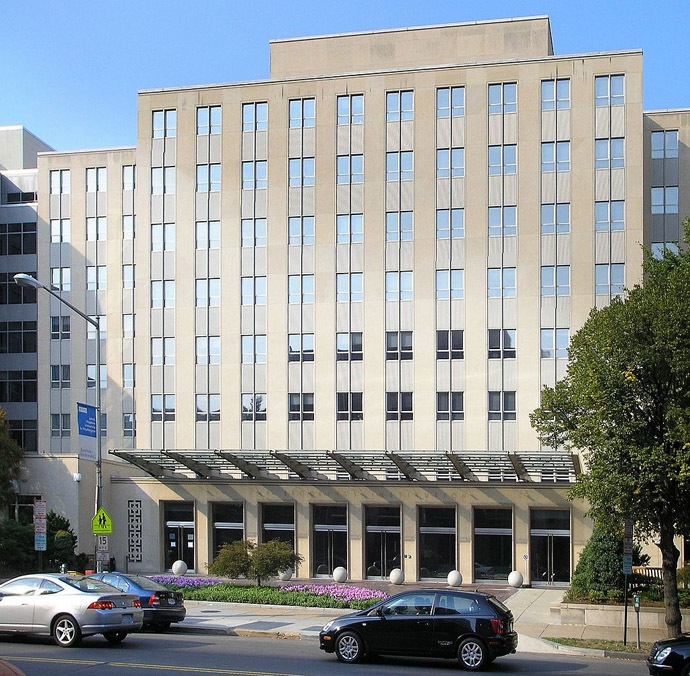 Brookings also has ties to Israel and a full branch dedicated to Washington’s Middle East strategies and policies called the Saban Centre for Middle East Policy. 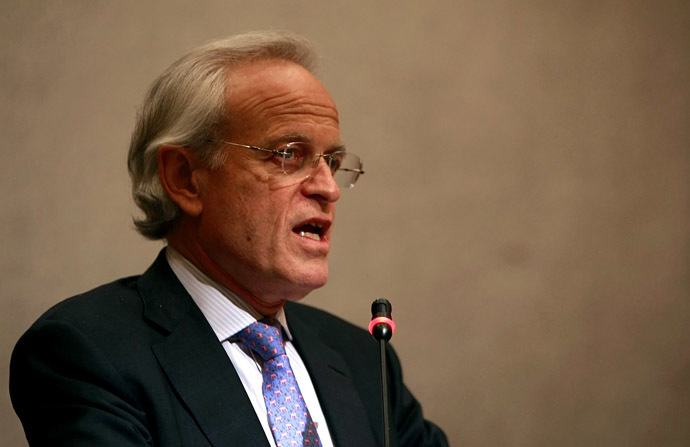 Martin Indyk — the former US ambassador to Israel, a former high-level lobbyist for the American Israel Public Affairs Committee (AIPAC), and the founder of AIPAC’s research arm (the Washington Institute for Near East Policy) — is the Director of the Saban Center for Middle East Policy at Brookings. Like Indyk, Kenneth Pollack was involved in shaping the Middle East policies of the Clinton Administration. It was in the same year that the Brookings Institute published a report, which included Pollack and Indyk as authors, called Which Path to Persia? 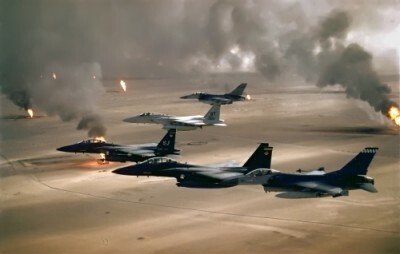 The report outlined a map for confronting Iran and alluded to the neutralization of Syria, in one way or another (including the procurement of a peace agreement with Damascus by Israel), to “mitigate blowback” from Lebanon’s Hezbollah and the Palestinians, specifically Hamas, as a prerequisite for enabling an attack on Iran. The Brookings Institute in its proposal for an invasion of Syria states: “The Saudi offer to provide facilities to train 10,000 Syrian opposition fighters is one of reasonable possibility, although one of Syria’s neighbors would probably be preferable. Jordan already serves as a training ground for America’s current training program and it would be an ideal locale to build a real Syrian army. However, Turkey could also conceivably serve that purpose if the Turks were willing” (p.10). 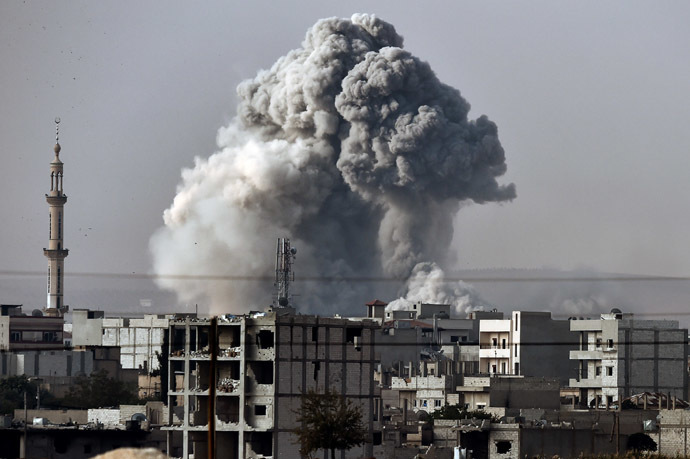 About two months later, in November, after US Vice-President Joe Biden met with Turkish President Recep Tayyip Erdogan in Istanbul, it was announced that Kirsehir would be used by Turkey to train Syrian anti-government forces that the US would equip against Damascus. According to Brookings: “At some point, such a new Syrian army would have to move into Syria, but only when it was ready. Only when a force large enough to conquer and hold territory — something on the order of two to three brigades — were ready should it be sent in” (p.11). In their joint statement Senators McCain and Graham said that President Bashar Assad will not stop fighting the so-called “moderate” US-backed insurgents “that remain committed to his ousting — especially when the United States and [its] partners still, correctly, share the same goal and will now be arming and training Assad’s moderate opponents.” In other words, the US-trained Syrian forces will ultimately target the Syrian government. This article was originally published by RT on November 27, 2014.